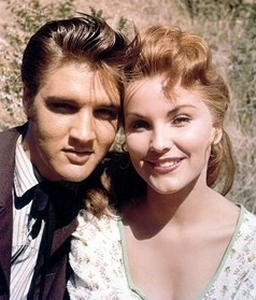 Although her role as Lilia the water girl in The Ten Commandments was her signature role in a 15-year Hollywood career, Debra Paget is best remembered today by Elvis enthusiasts as Presley’s first leading lady in his 1956 debut film, Love Me Tender. Born Debralee Griffin on August 19, 1933, she later took the stage name “Paget” after her actress mother moved the family to Los Angeles from Denver. 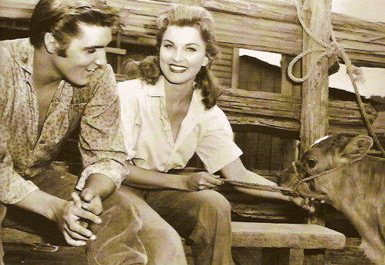 She began her motion picture career at the age of 15. 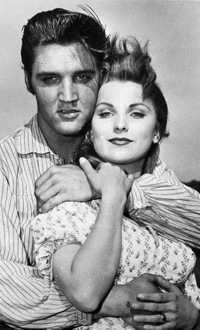 Her big break came in 1950, when she appeared opposite James Stewart in Broken Arrow. Young, beautiful, and talented, Paget signed an exclusive contract with 20th Century Fox. 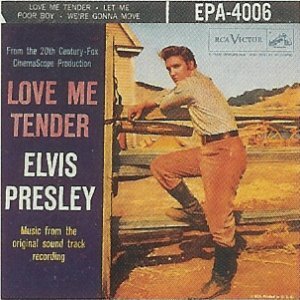 While Love Me Tender was Elvis’s first film, it was Paget’s 20th picture, although she was only 17 months older than the 21-year-old Presley. 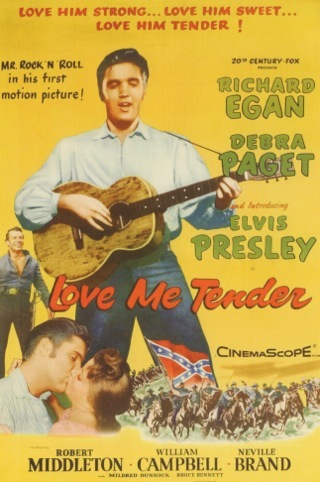 In April 1957, just five months after Love Me Tender opened nationally, an article titled, “What I Found Out About Elvis!” appeared in TV and Movie Screen magazine with Debra Paget’s byline. While it is possible that she wrote the article, it is more likely that it was written in the first person by a magazine writer who had interviewed Paget. 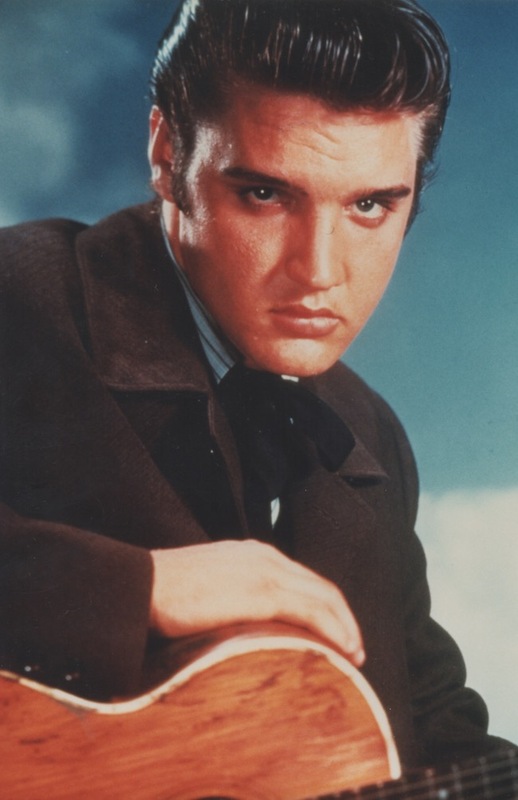 In either case, the sentiments expressed in the article appear to accurately represent the actress’s true impressions of Elvis. 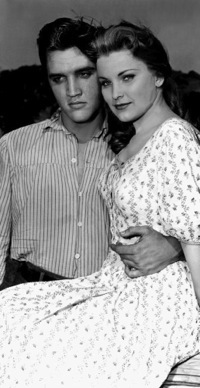 A few months later, Paget learned that Elvis had been given a staring role in a film for which she and Richard Eagan had already been cast. 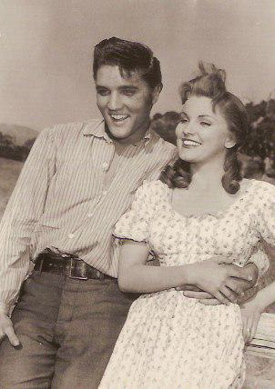 At first she sensed a great deal of apprehension on the set, but soon, she said, Elvis won over the cast and crew as he had her a few months earlier. 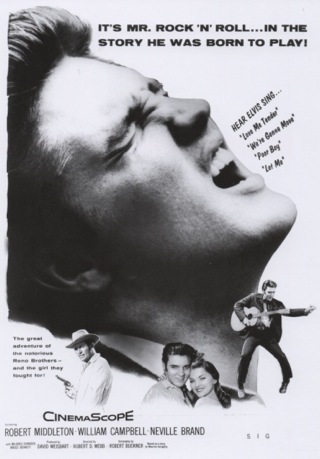 Elvis told Debra that one night in Hollywood he felt so lonesome that he called his parents in Memphis. The phone rang several times before his mother answered. 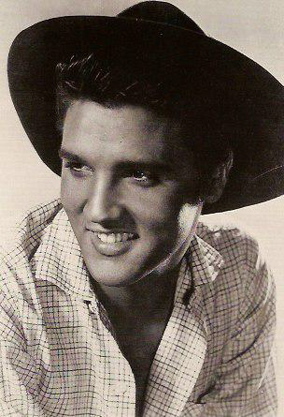 Elvis said, “Hi, mom. 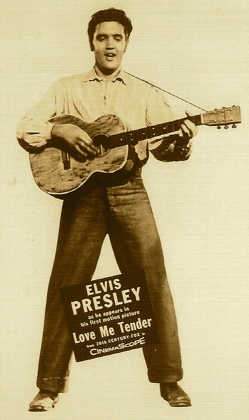 What’re ya doin’?” She responded, “What do you think I’m doing—I’m sleeping!” Elvis hadn’t stopped to realize that, while it might be 11 p.m. in Los Angeles, it was 1 a.m. in Memphis. 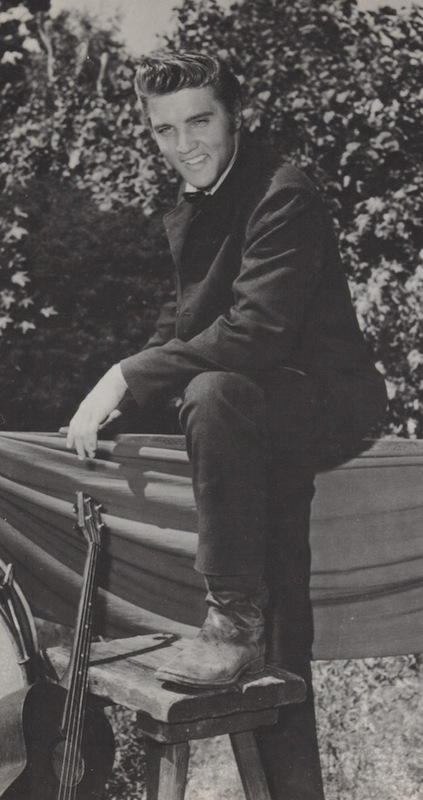 "From the time he first came to the house, my folks have considered Elvis a member of the Paget clan—a feeling which, I believe, he reciprocated."